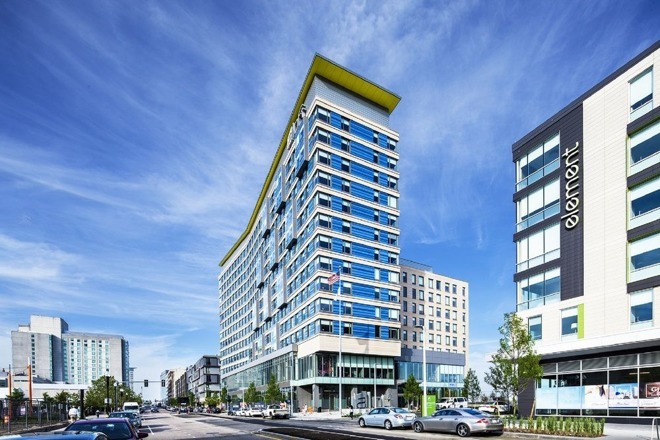 Marriott is currently testing both Apple's Siri and Amazon's Alexa at an Aloft hotel in Boston to gauge which assistant, if either, might be best for letting guests control their rooms through voice commands, a report said on Wednesday. A decision on which direction to go could happen "as early as mid-year," according to Bloomberg. If one of the platforms is successful, Marriott will also have to decide which chains will get the technology. At the Boston hotel, Marriott is using Echo speakers to test Alexa, and a mix of iPhones and iPads for Siri. 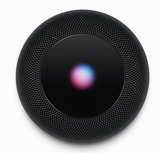 Apple's assistant is currently an underdog in the hotel industry, since the JW Marriott San Antonio Hill Country Resort & Spa already has Alexa installed in 10 of its 1,002 rooms, with 100 more set to go online as soon as April. A separate chain, Wynn, is aiming to equip all 4,748 rooms at its Las Vegas resort with an Echo in time for the summer, and could take the technology to other locations. Alexa may have a few advantages, including easy skill add-ons and price. Before any bulk discounts, an Echo Dot is just $50, far cheaper than any Siri-equipped Apple product. Both the Dot and Apple devices have to be hooked up to external speakers for decent audio, but Amazon also sells the original, all-in-one Echo speaker for $180 —still less than most Siri options. The one area in which Apple has a definite advantage is languages. Whereas Alexa only works in English and German, Siri supports 21 languages, which could make it useful for accommodating international visitors and foreign hotel branches. Marriott is hoping to add more options to assistants over time, such as setting automatic wake-up temperatures, or scheduling when drapes will open. Apple's Siri-based HomeKit platform now supports a many kinds of smarthome accessories, from lights and ceiling fans through to locks, air conditioners, and thermostats. Alexa is also compatible with a wide range however, including some popular brands —like Nest —that don't work with HomeKit. 2017 iPad vs. iPad Air 2 vs. iPad Air: What's new and different in Apple's latest tablet?